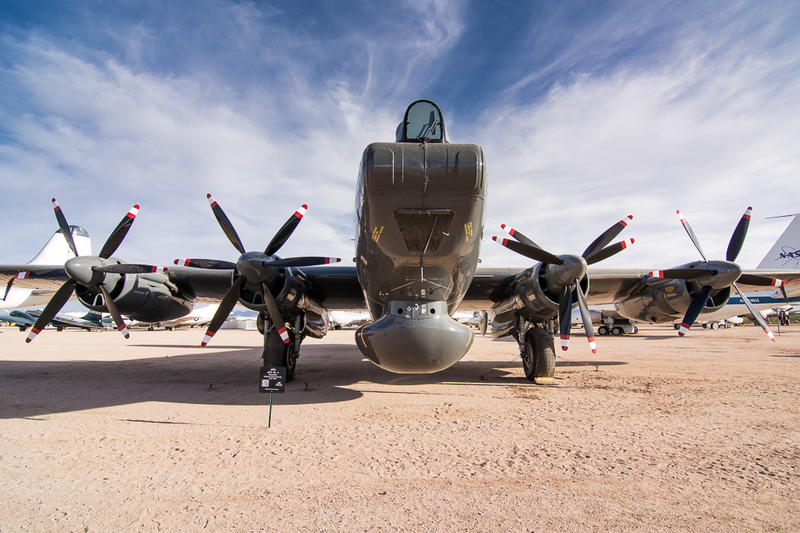 For a relatively small city, Tucson, Arizona has a large footprint in aviation history. 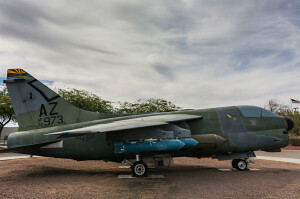 With Davis-Monthan Air Force Base, the 309th Aerospace Maintenance and Regeneration Group (AMARG), also known as the “Boneyard”, and Tucson International Airport (which is home to the largest Air National Guard unit in the U.S.), Tucson has plenty of history for aviation photographers and enthusiasts to be excited about. 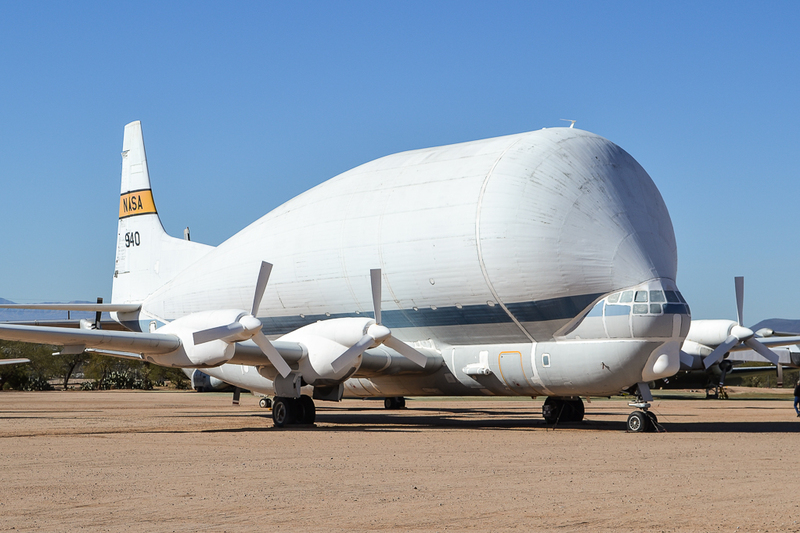 Tucson has another jewel of aviation. 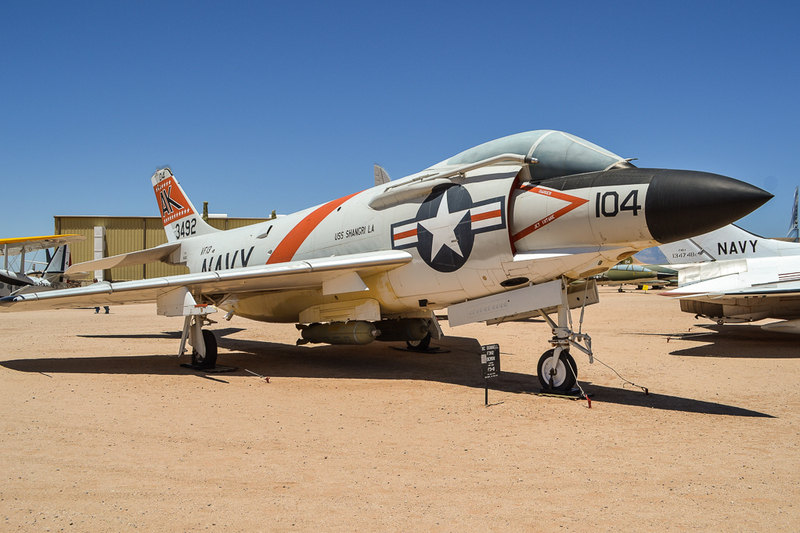 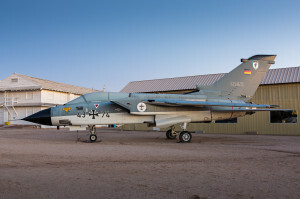 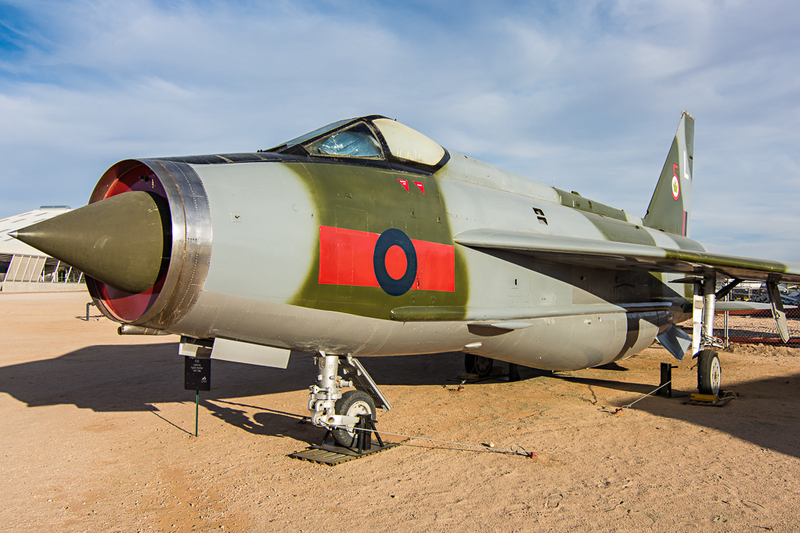 Nestled in the same neighborhood where Davis-Monthan AFB and AMARG resides, just off of Interstate 10, one of the largest aviation museums in the world exists, the Pima Air & Space Museum. 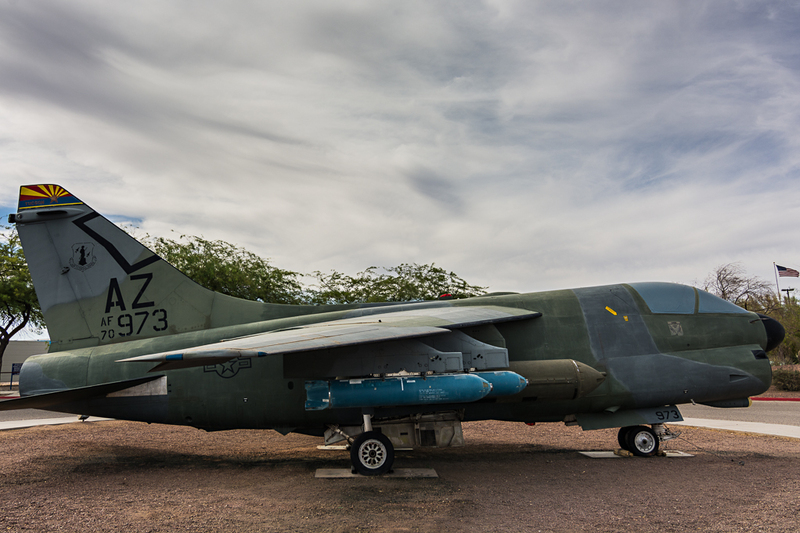 What began as a concept in 1966, came into fruition in 1976 when the doors of the Pima Air & Space museum first opened. 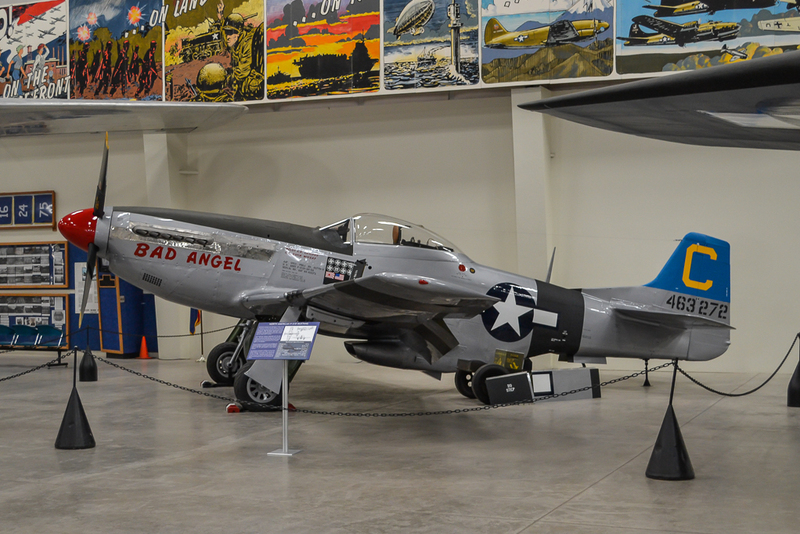 Back then, the museum had approximately 50 aircraft. 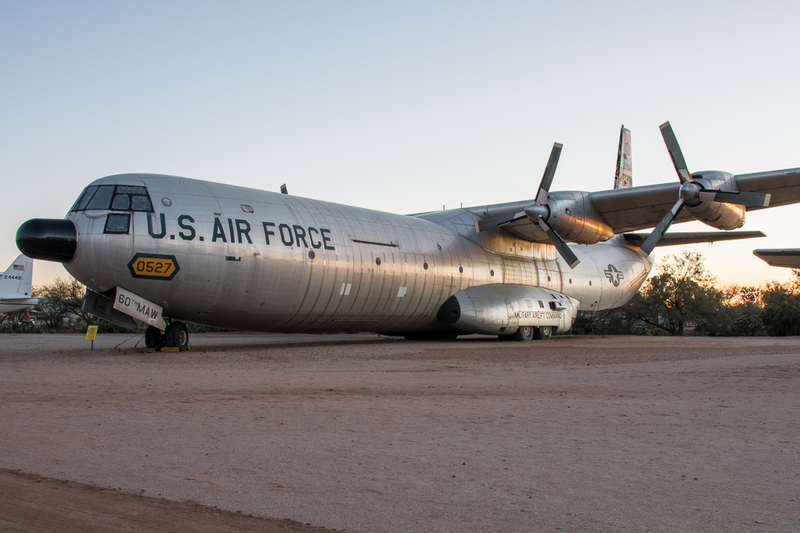 Today, that number has grown to over 300 aircraft. 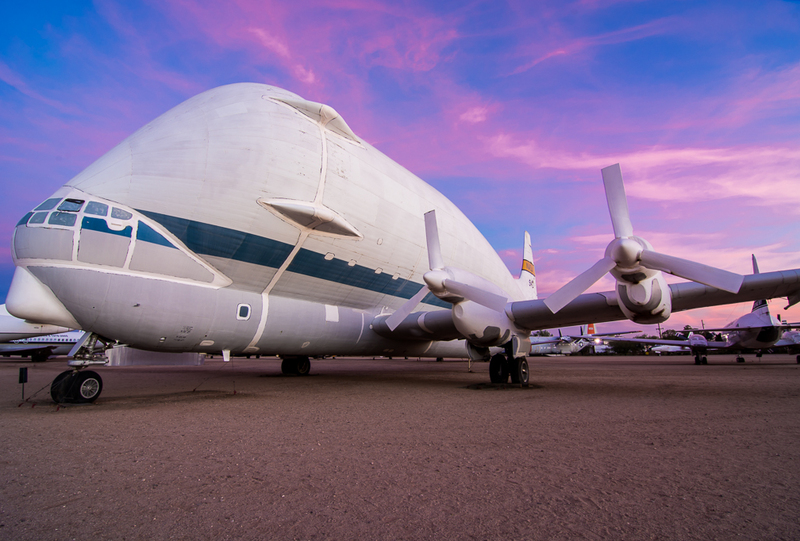 Pima Air & Space has become the largest privately-funded aerospace museum in the United States and the third largest overall. 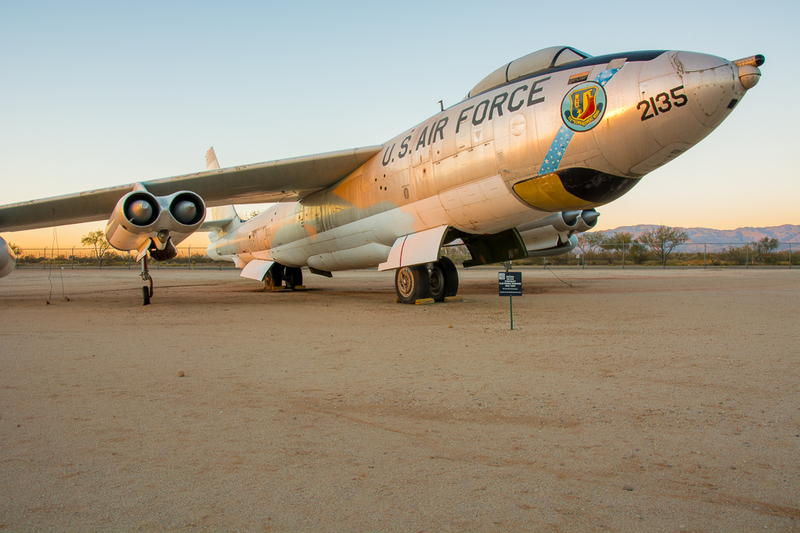 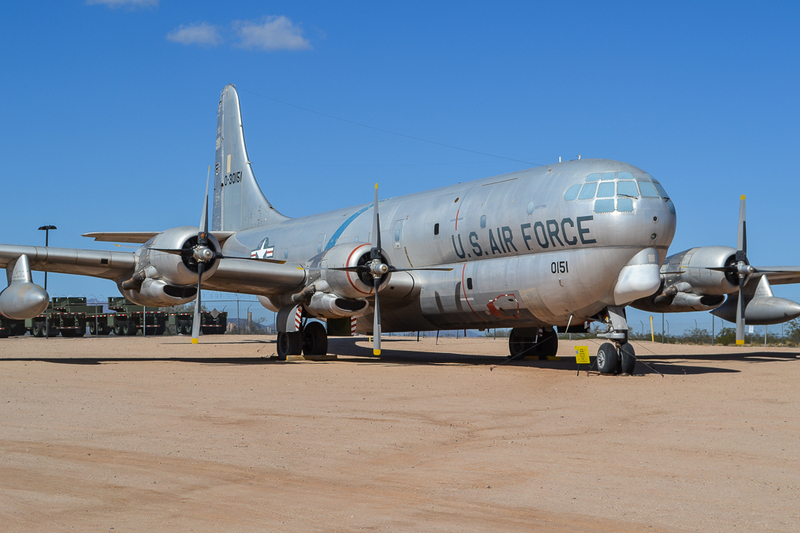 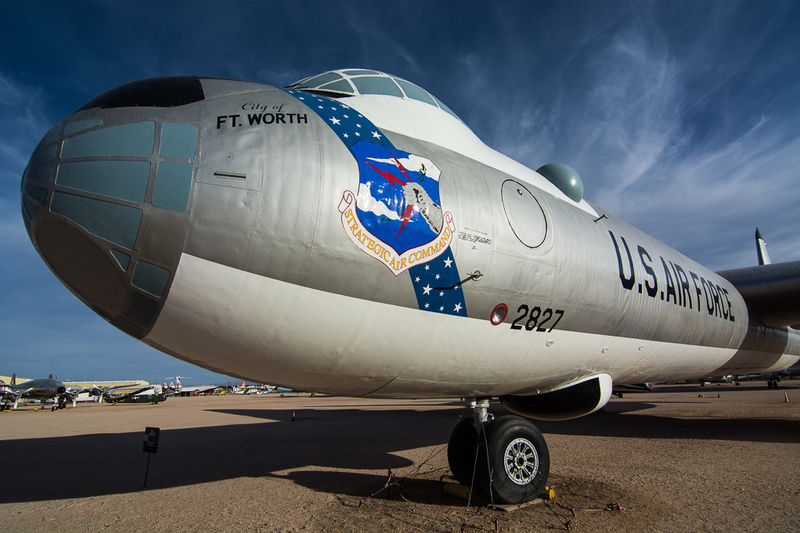 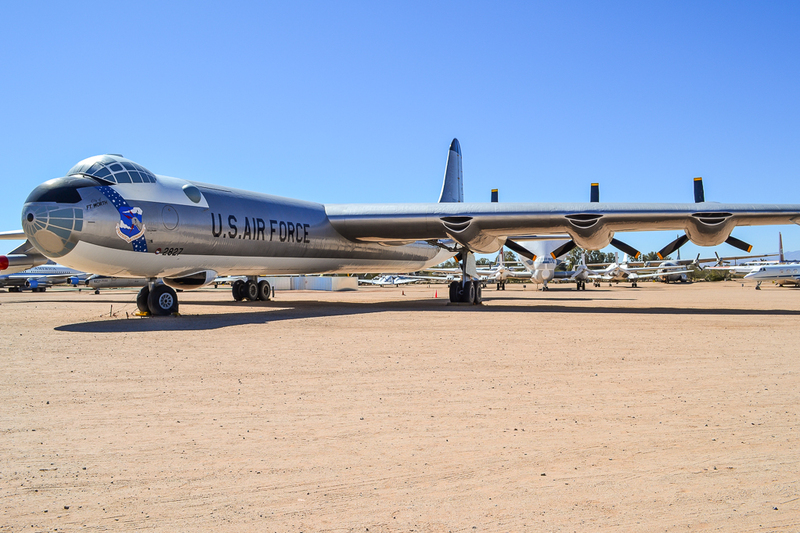 The Pima Air & Space Museum experience also includes The Titan Missile Museum (located in Green Valley, AZ further south of Interstate 19) and the 390th Bomb Group Memorial Museum (which is located on the museum grounds). 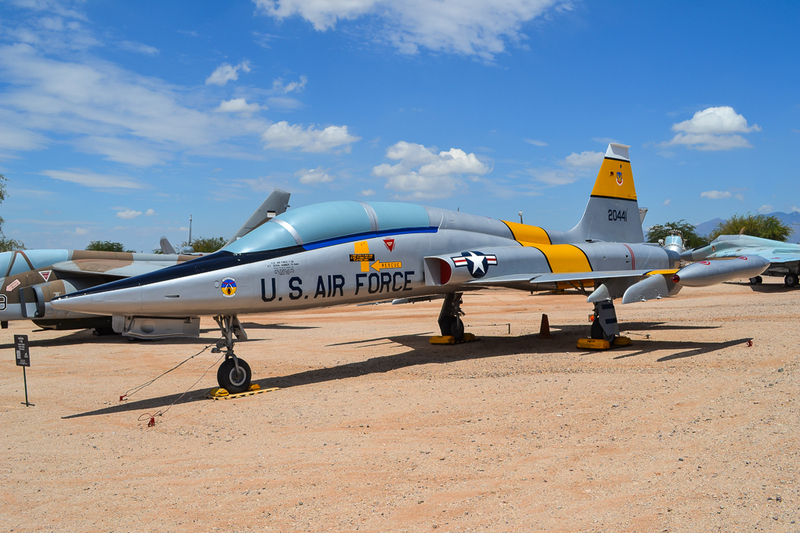 When visiting Pima Air & Space Museum one should plan on an all-day experience. 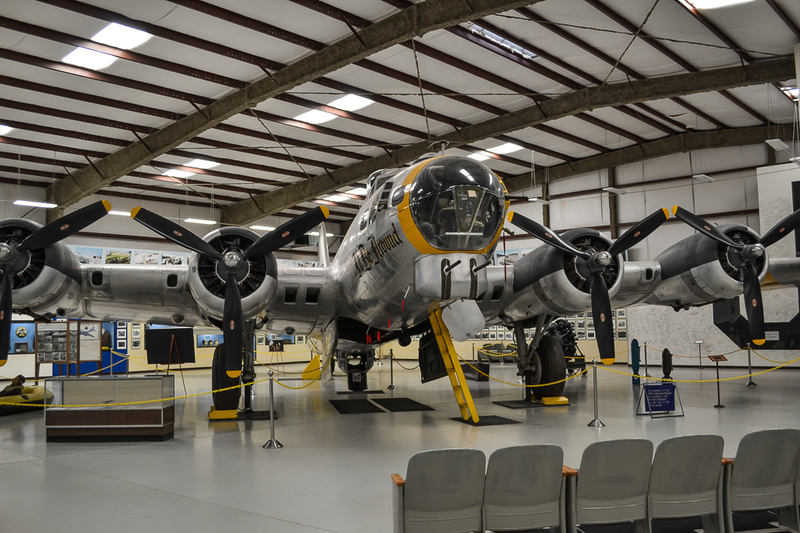 Enjoying the 300+ aircraft and appreciating their rich history will quickly fill up an entire day’s schedule. 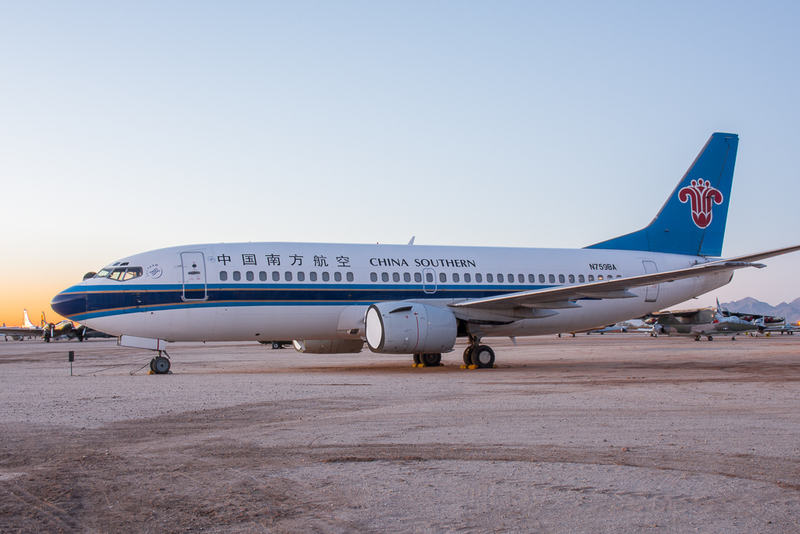 To take the experience a bit further, if one has a smartphone with a QR reader application, you can scan the QR code located on the aircraft’s information plate. 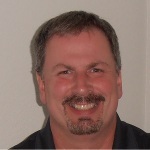 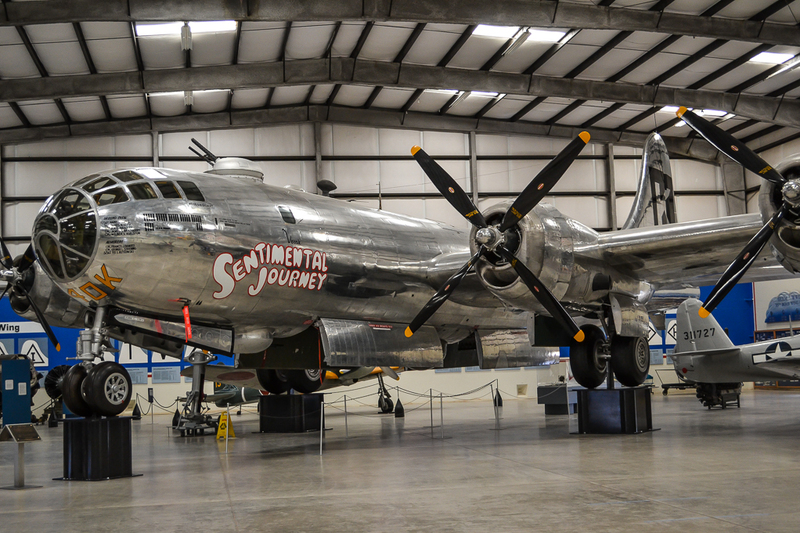 This will direct the application to a website where the history of the specific aircraft can be found. 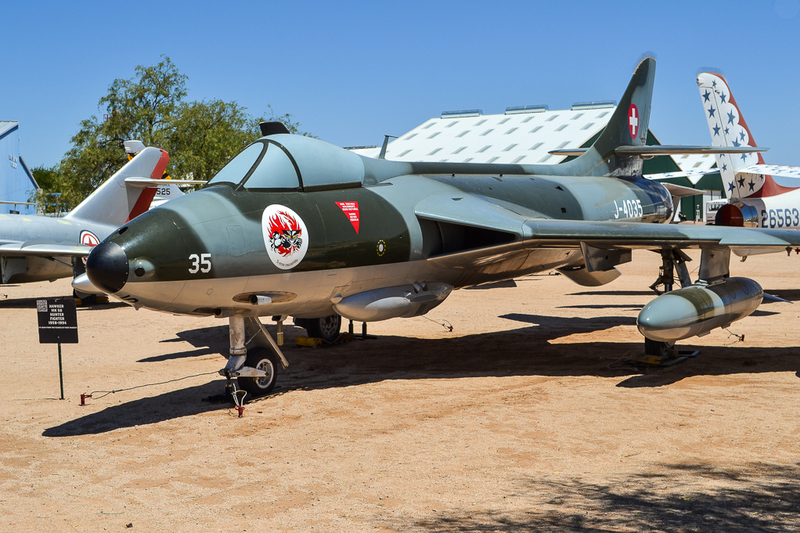 This information can also be found on the Pima Air & Space Museum website and in the Pima Air & Space Museum book that can be purchased in the museum’s gift shop. 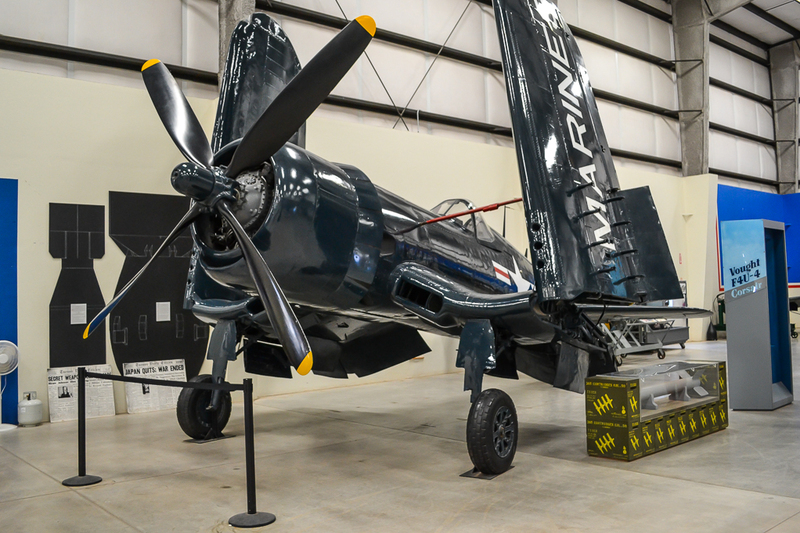 This helps make the museum experience more interactive while providing detailed information about the aircraft. 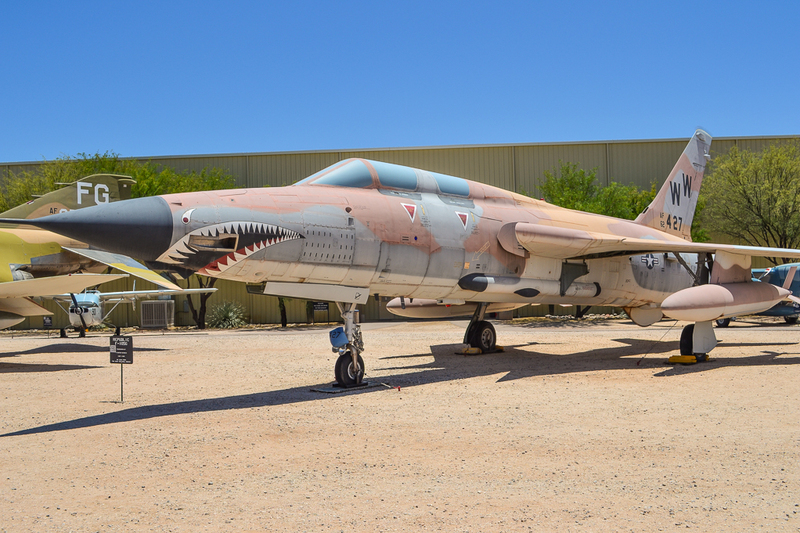 The aircraft collection at Pima Air & Space Museum is like no other. 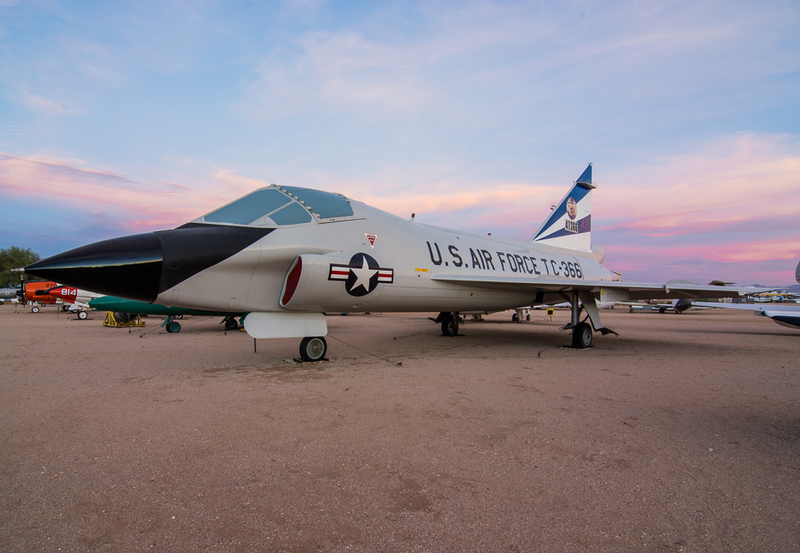 While many of the specimens are U.S.-made aircraft, there are many aircraft from other parts of the world. 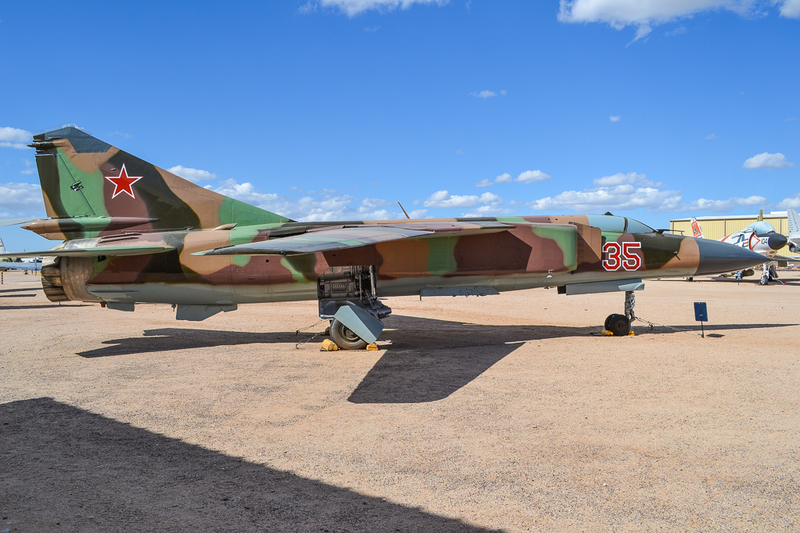 For example, there are several varieties of MiG aircraft including several MiG-15 variants, several MiG-17 variants, several MiG-21 variants, a MiG-23 and a MiG-29. 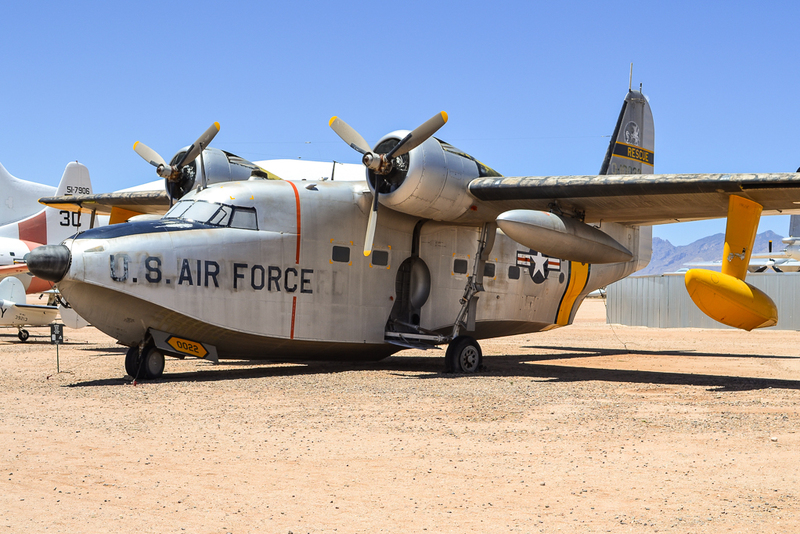 Other non-U.S. aircraft includes: an Avro AEW.2 Shackleton, English Electric F.53 Lightning, Dassault/Dornier Alpha Jet, Nakajima KI-43-IIB Hayabusa (Oscar), Panavia IDS Tornado, a very interesting Fairey AEW MK. 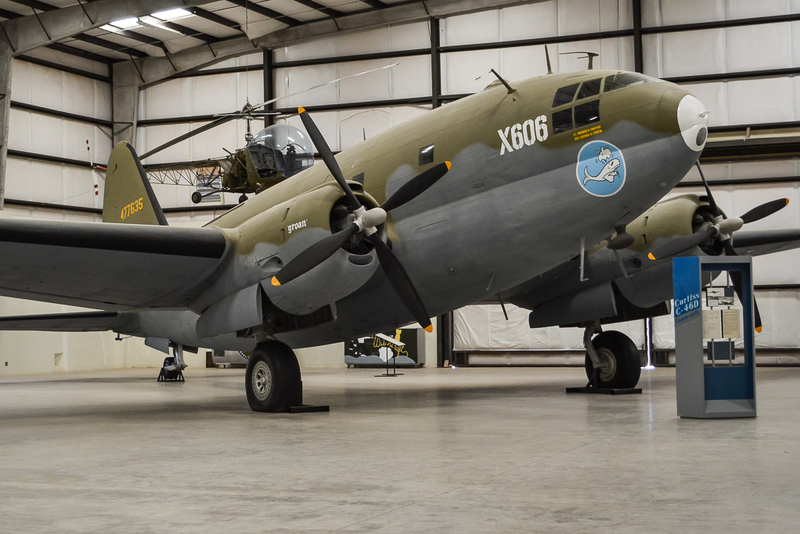 3 Gannet and many more. 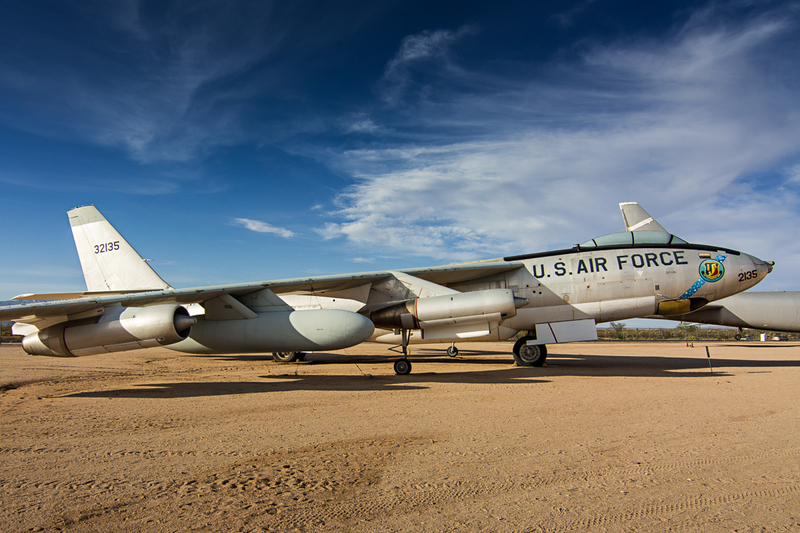 If one era of aircraft is more represented than others at Pima Air & Space Museum it is aircraft from the Cold War-era. 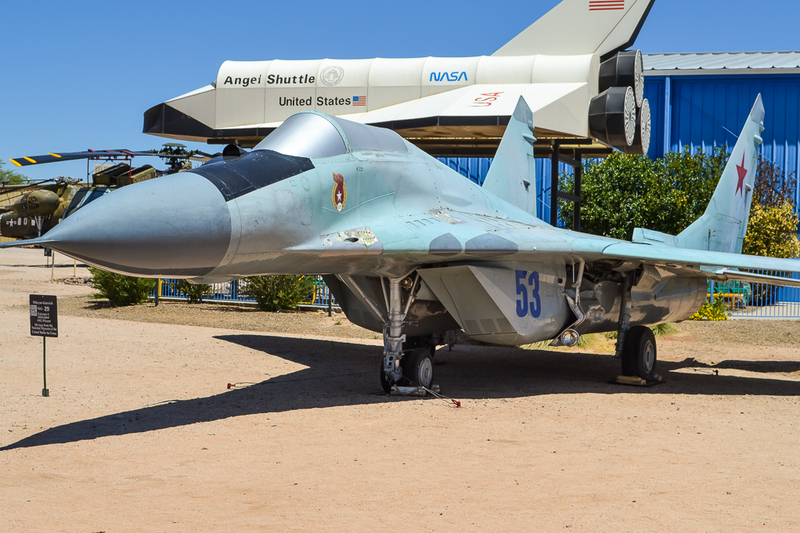 The Cold War between the U.S. and communist countries led to an era of rapid development in aviation. 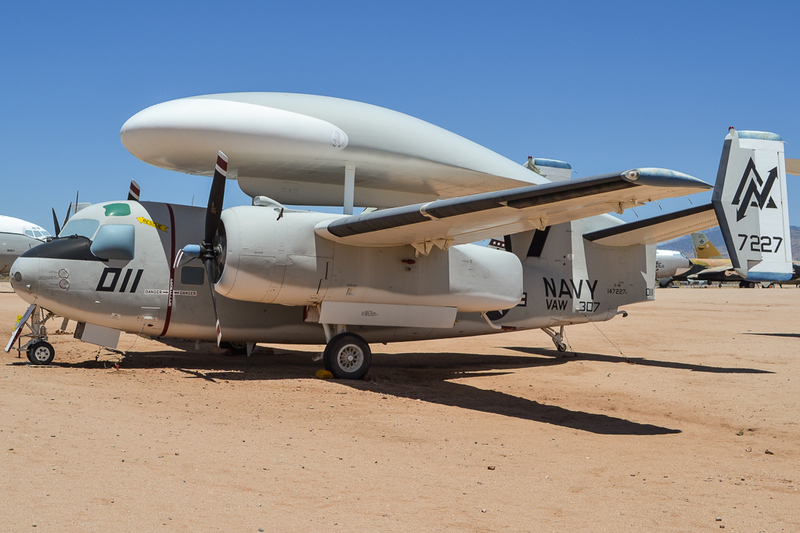 The struggle to keep up with the enemy fostered innovation during a time where budget restrictions did not hinder progress. 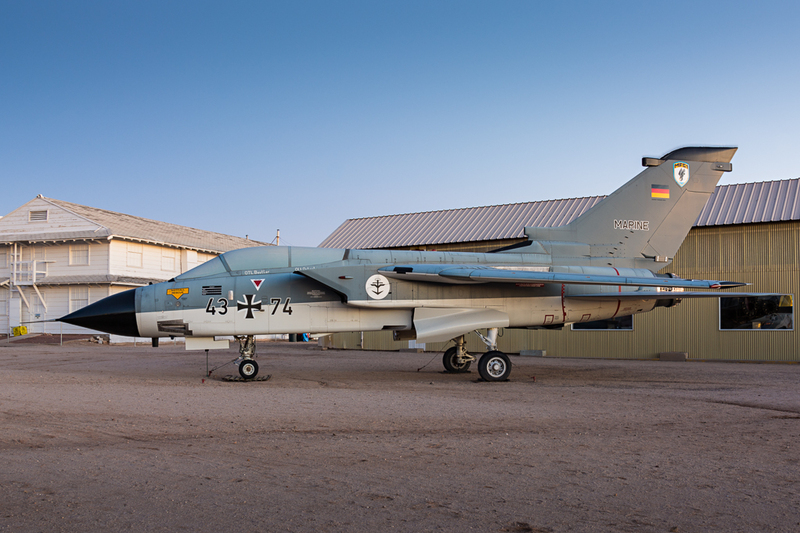 This era is the backbone of the Pima Air & Space Museum collection. 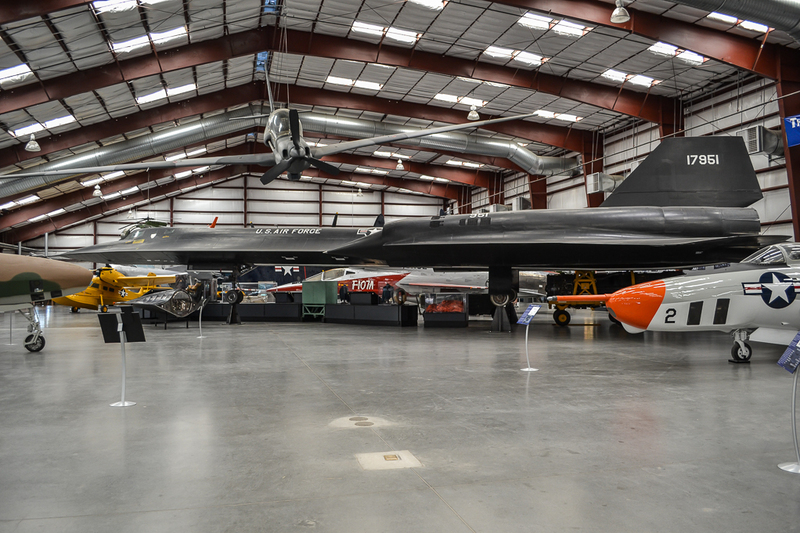 Some of the highlights from this era include a Lockheed SR-71A Blackbird, Boeing EB-47E Stratojet, Douglas A4-D2 Skyhawk, General Dynamic F-111E Ardvark, several McDonnell Douglas F-4 Phantoms, North American F-107A, North American F100C Super Sabre, Republic F-105G Thunderchief and a beautiful Convair B-58A Hustler to name a few. 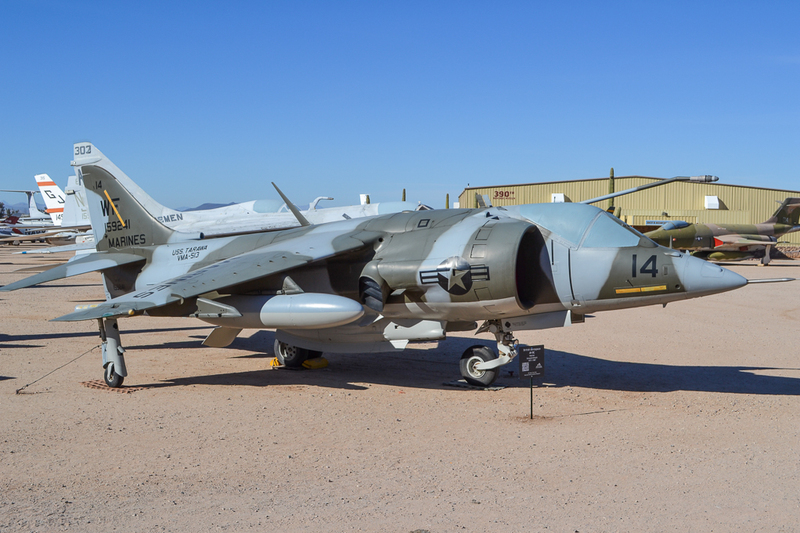 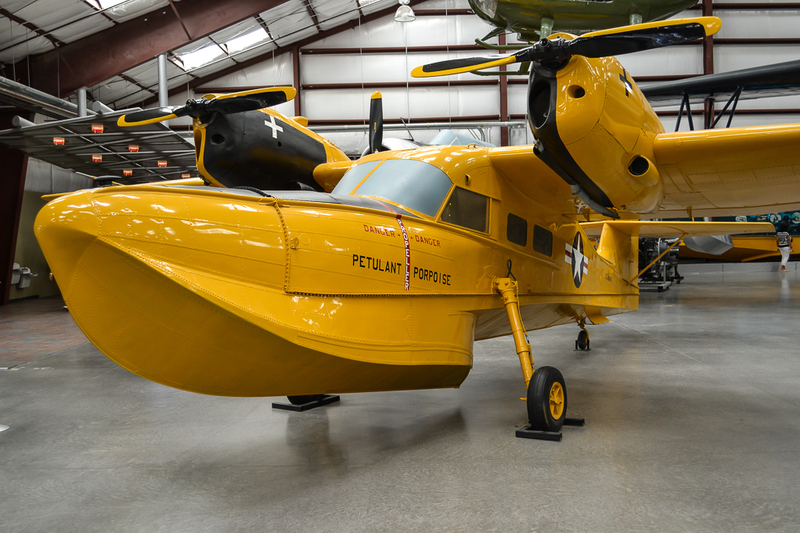 Pima Air & Space Museum’s collection is not limited to military aircraft. 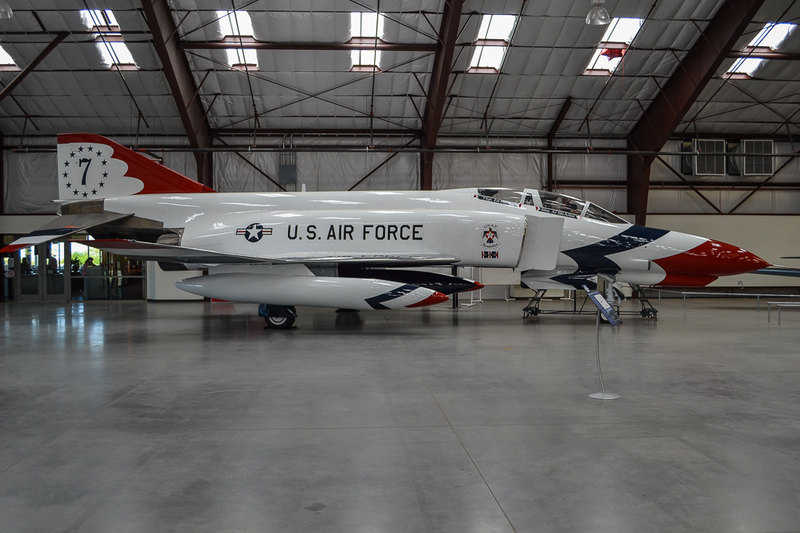 There are many fine specimens of civilian aircraft at the museum. 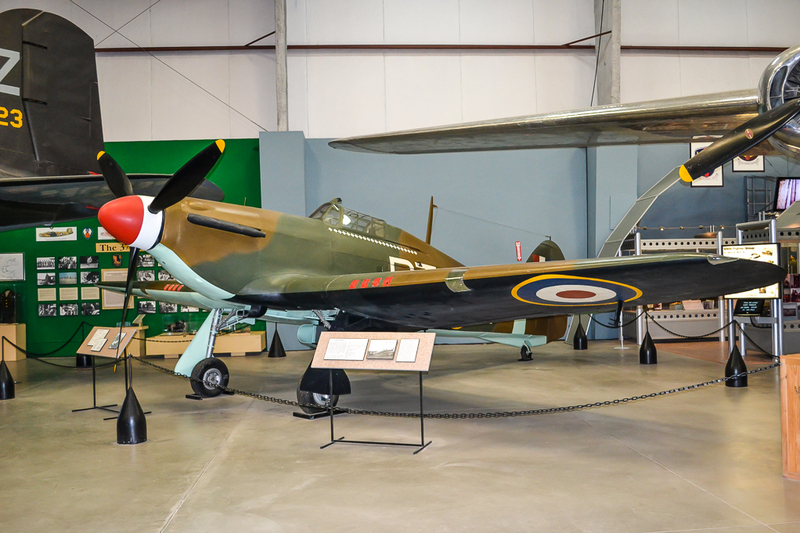 A complete list of the museum’s aircraft collection can be found here. 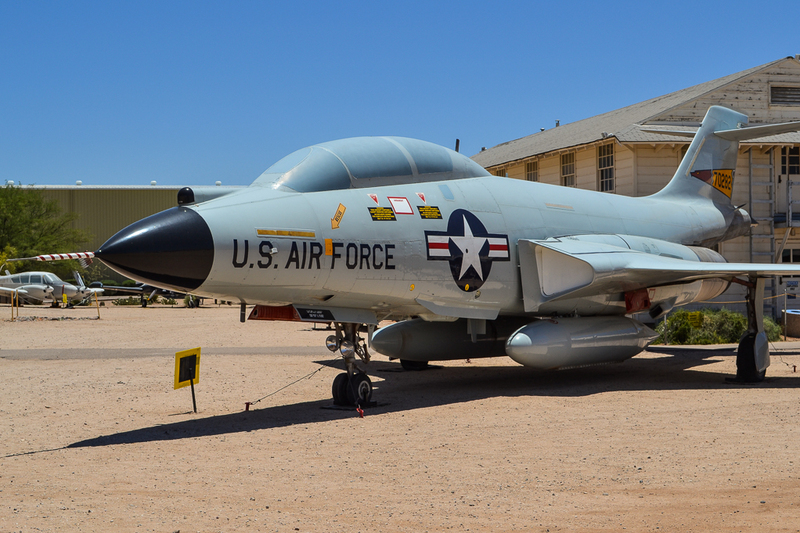 Considering today’s high admission prices for many museums and amusements, Pima Air & Space Museums admission fee of $15.50 Adults/$9.00 ages 7-12 is quite the bargain. 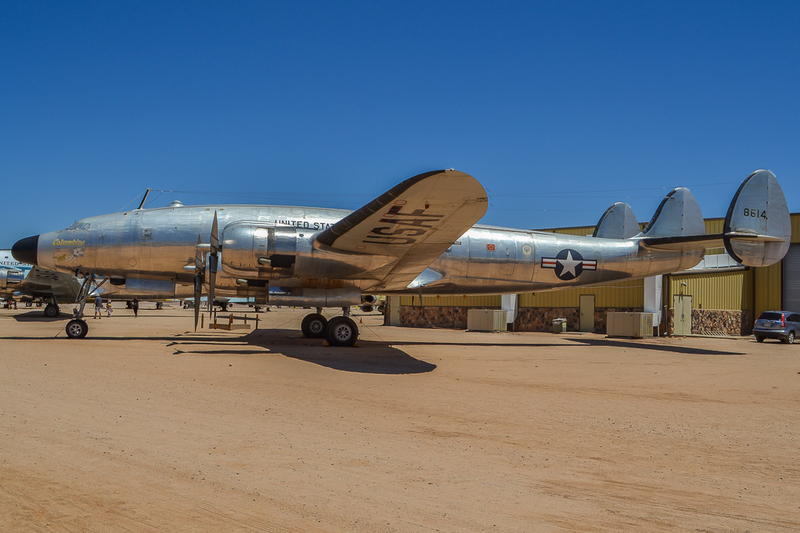 There are additional fees for a guided tram tour and the AMARG tour, but these are also reasonably priced. 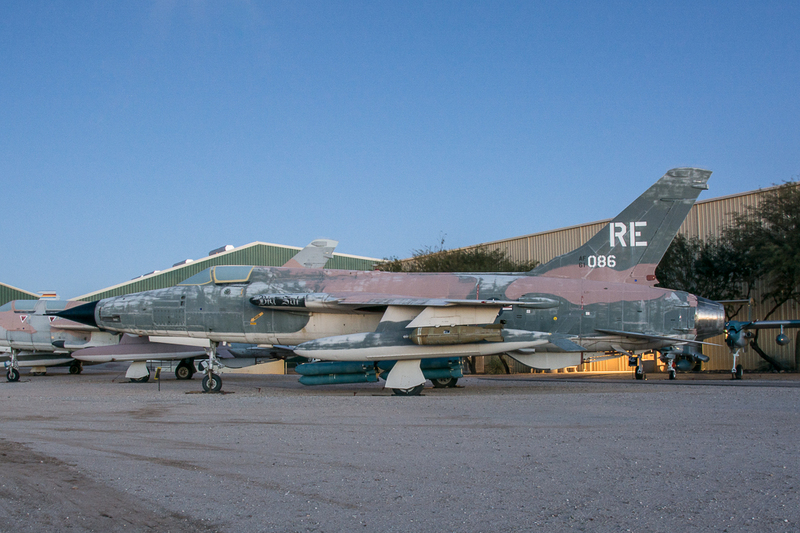 If you are interested in visiting AMARG (the “boneyard”), the museum’s tour is the only way to do so. 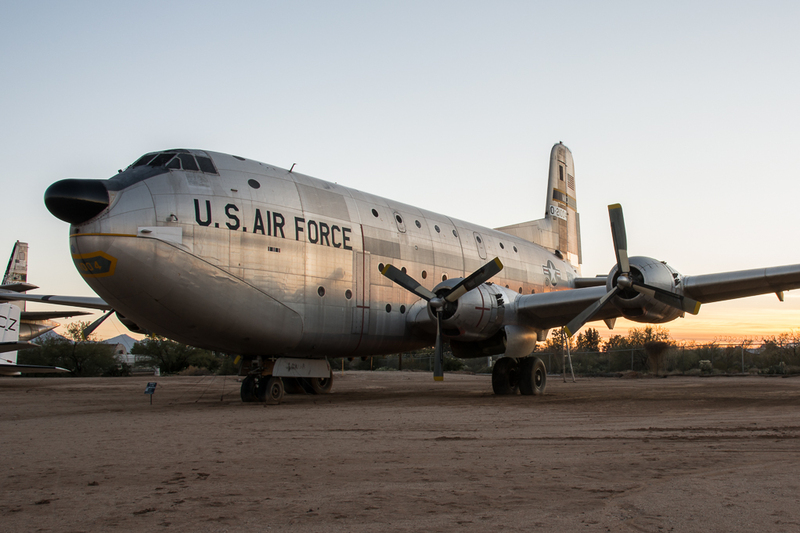 AMARG is considered a government facility and access is restricted accordingly. 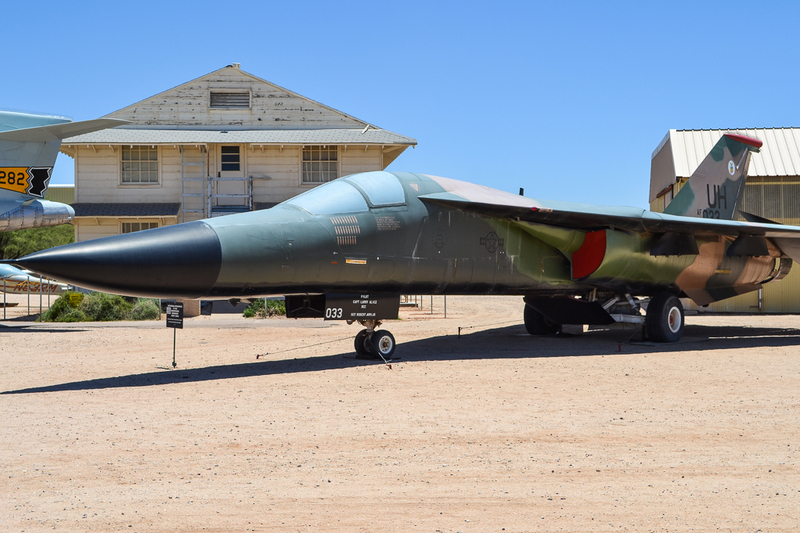 If one lives in Arizona, or a neighboring state, and could potentially visit the museum more than once per year, a museum membership is a great value. 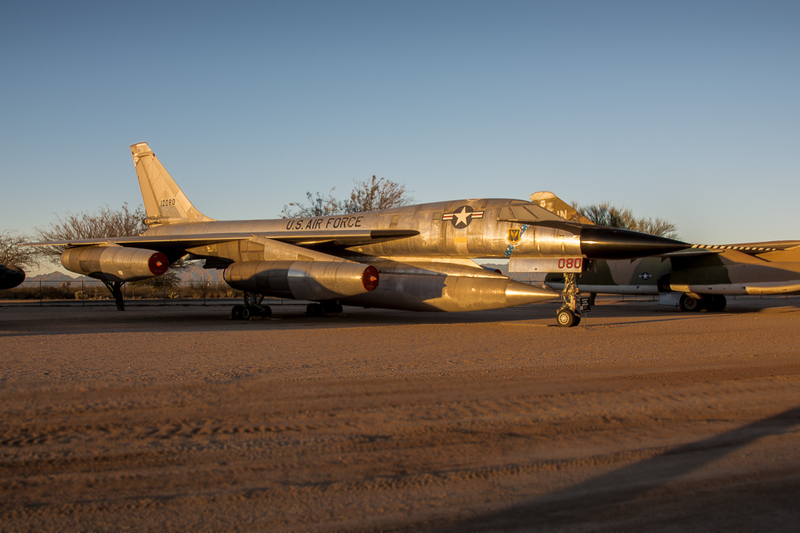 For example, for the $80 crew level membership, members get: unlimited admission to the Pima Air & Space Museum and the Titan Missile Museum for 2 adults and up to 4 children, or grandchildren (age 17 & under), and 4 guest passes. 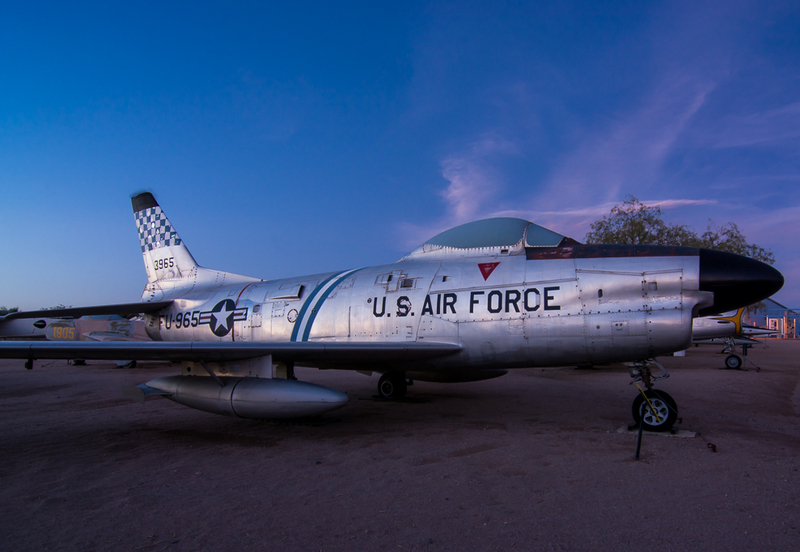 From an aviation photography perspective, if you are used to photographing actively flying aircraft, photographing the static history at Pima Air & Space museum can be a rewarding experience. 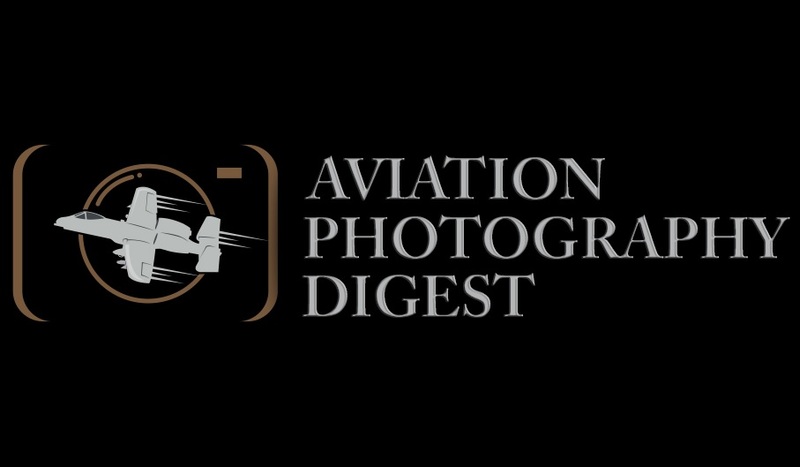 With the variety of aircraft and the ability to take time, be patient, and compose the shot, you can get quite creative with the static aircraft. 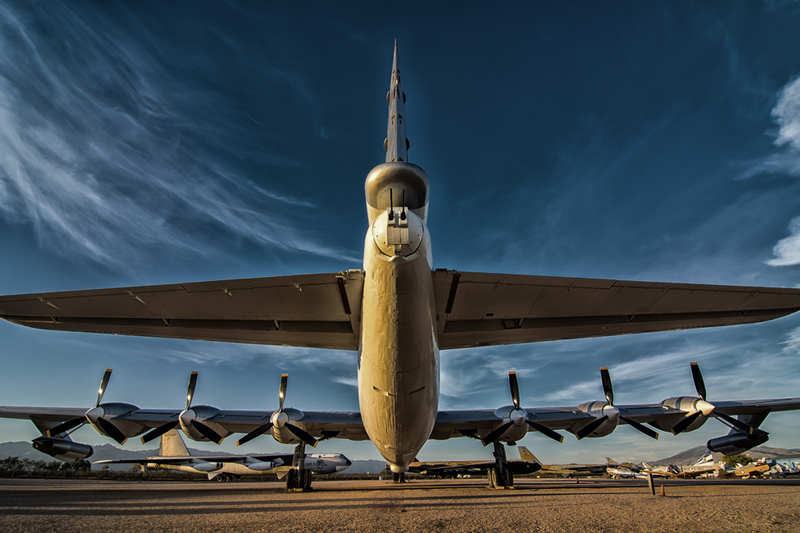 Looking at the aircraft from many angles and perspectives helps open up a whole new appreciation for these historical pieces. 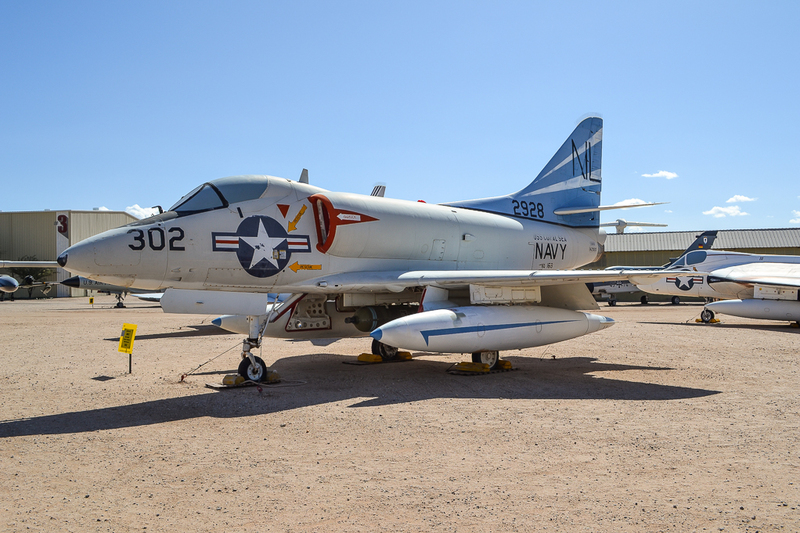 Throughout the year, the Pima Air & Space Museum has many events with several of them geared towards families with children. 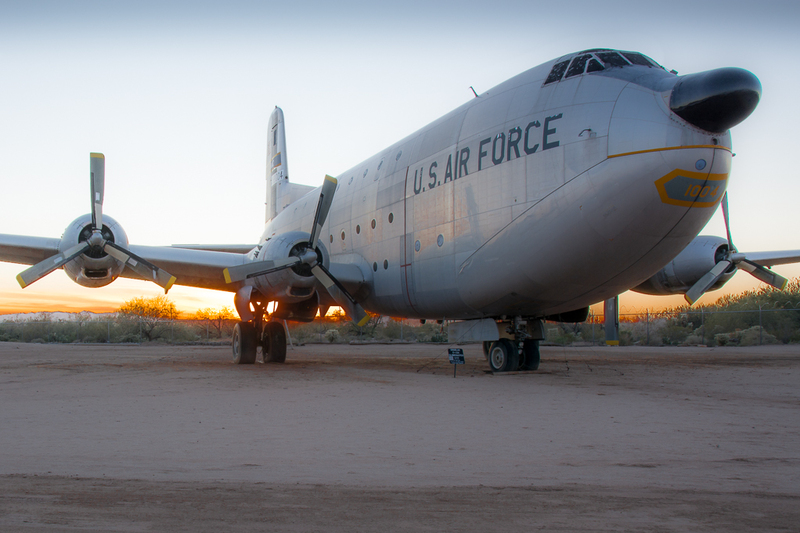 One great event is the “Night Wings” event. 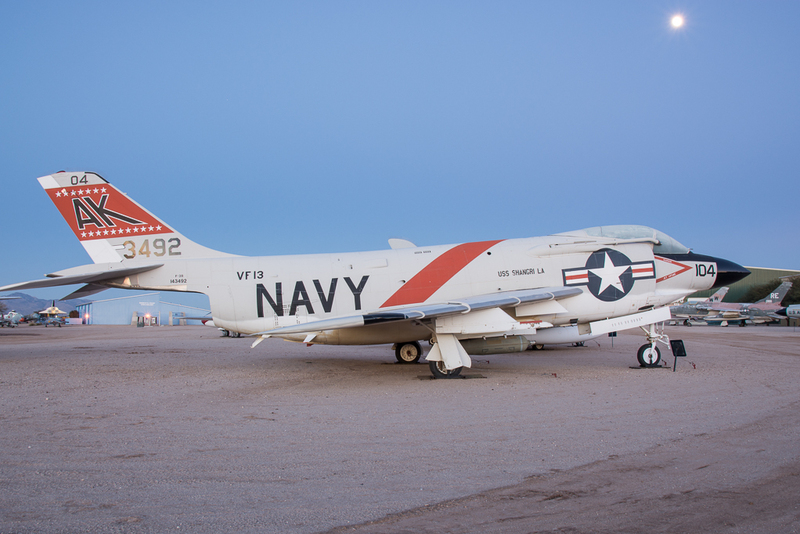 During this event kids will have an opportunity to participate in many learning activities, while others will appreciate the ability to photograph some of the museum’s aircraft at night. 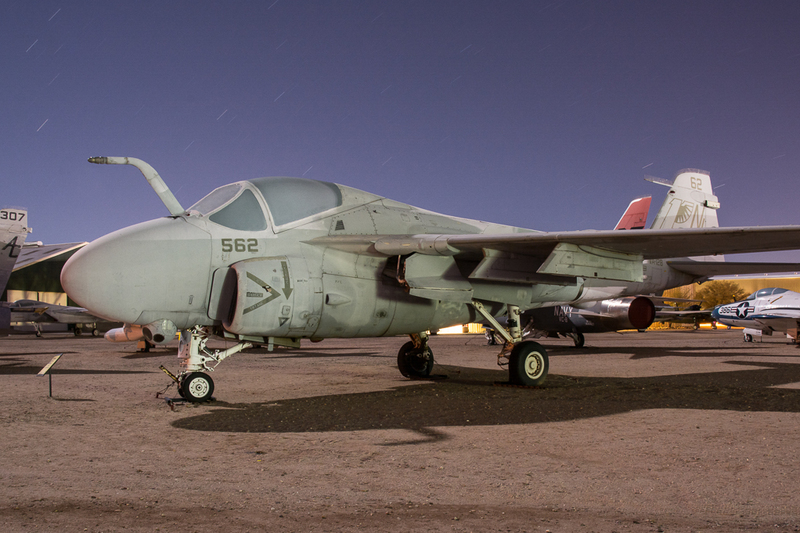 I have participated in several “night shoots” at Pima Air & Space Museum and they are very rewarding. 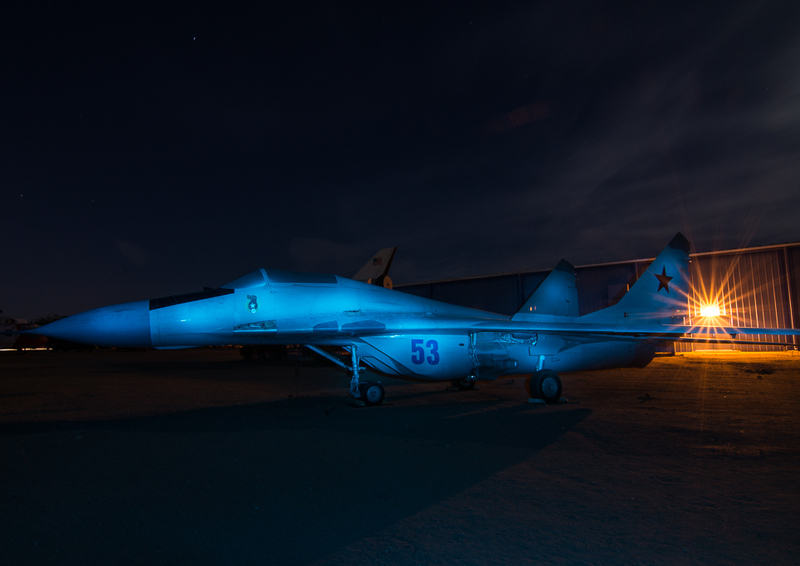 The opportunity to photograph aircraft at night opens the doors to new ways to express ones creativity with aviation. 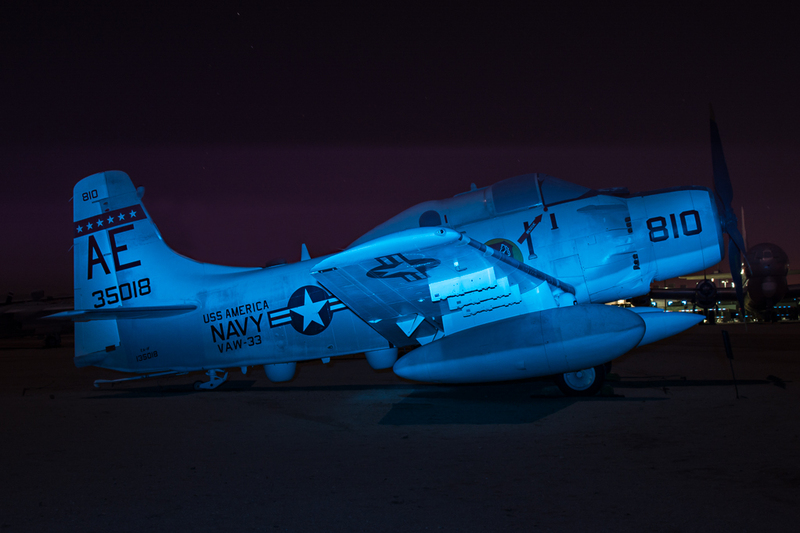 Light painting, timed lapse photography and other techniques can be utilized during these evening shoots. 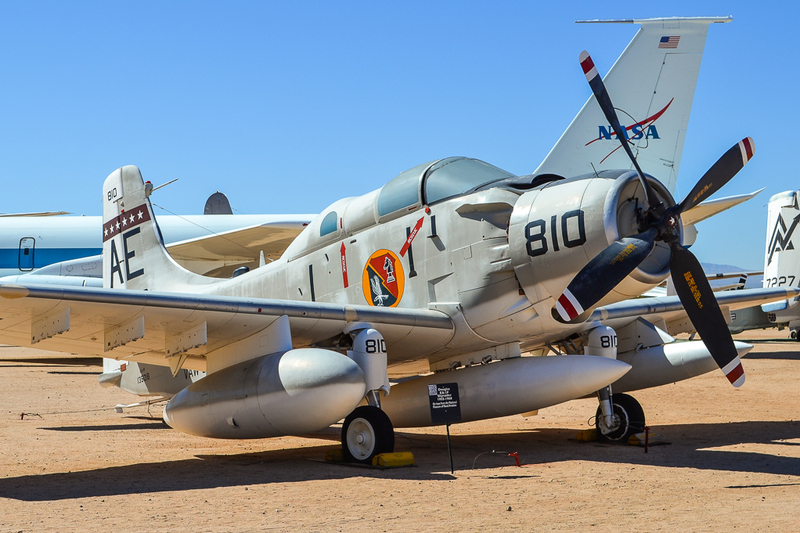 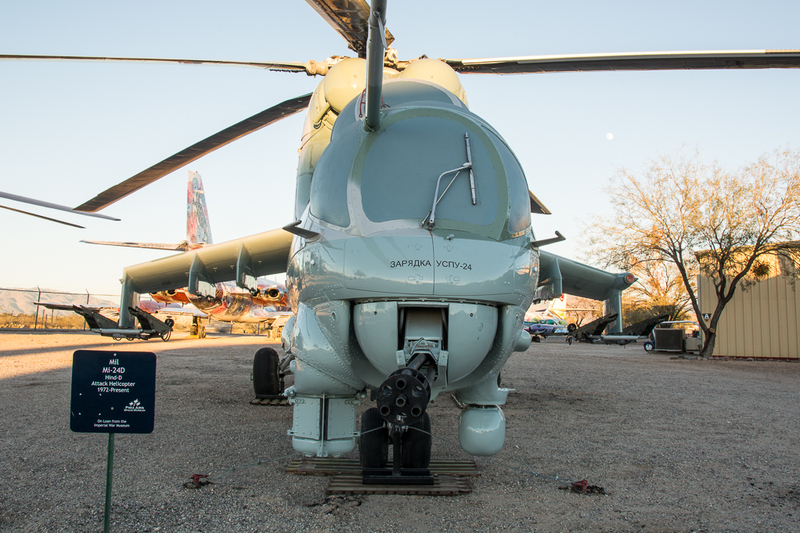 Whether you are an aviation photographer, aviation enthusiast or someone that would enjoy seeing some wonderful aircraft, Pima Air & Space Museum has something for everyone. 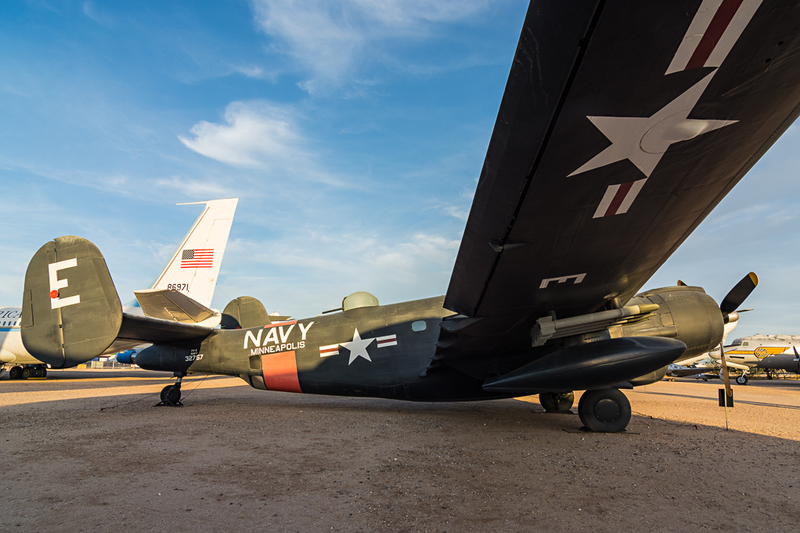 The rich history of aviation is well-represented in the Pima Air & Space Museum’s vast collection of military and civilian aircraft.